I just found a New (to me) site that has all kinds of amazing products to help keep your life organized and beautiful.... Dorm Co.!! I just Placed an order for a product that I've been searching for, for months now, look for full review to come soon! 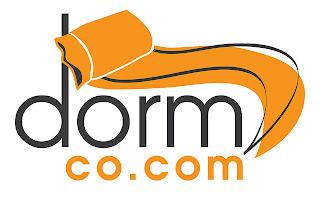 With Dorm Co. Shopping couldn't be easier a wide variety of products at affordable prices and their shipping price is amazing just $2.95 shipping on everything with no minimum purchase!!! Head on over to Dorm Co. today to check out their great selection!